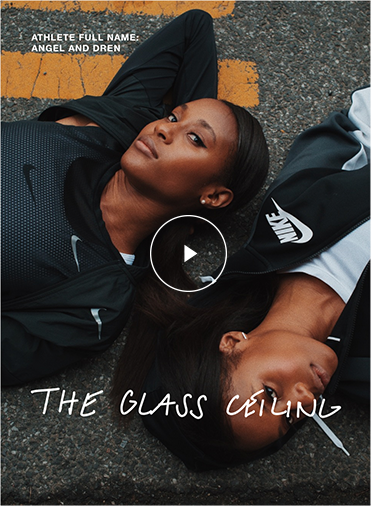 As 50,000 athletes prepared for the world’s greatest road race, Nike enabled and inspired #breakthrough achievements for both runners and athletes alike throughout the city. Shalane Flanagan, Kevin Hart and many others, hit the pavement to break through barriers while Nike delivered access to the fastest and most innovative products, inspiration from local athlete storytelling, motivation from expert coaching, personal service through digital and physical experiences, and on course energy through disruptive OOH and engagement. Influencer + Sub Elite Athletes received all perks complimentary. Consumers purchased their program at $262. (5 influencers, 20 sub elites, and 100 consumers). 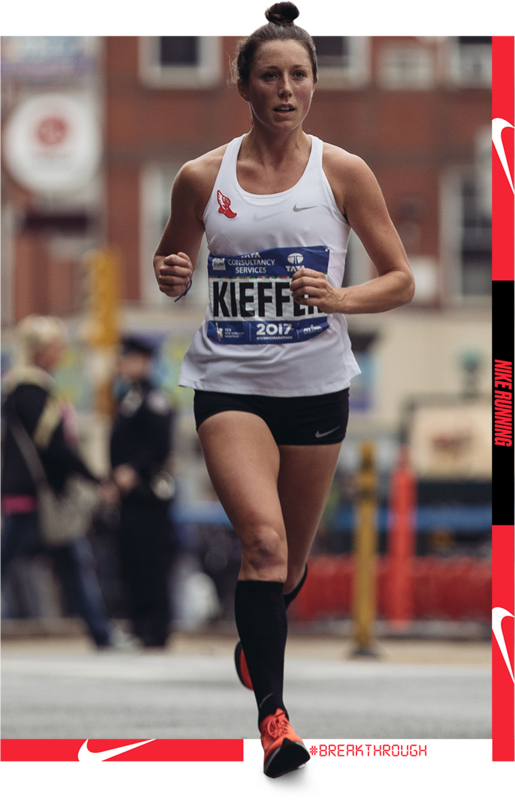 "Kiefer however was accepted in the Nike Project Moonshot, an offshoot of the Breaking2 Project, where local athletes were given extra resources to help them prepare for New York. "It was like a semi sponsorship. So, they helped me a lot in the buildup and really made it possible for me to see a massage therapist, do strength training, and I felt kind of sponsored. So that was really nice. And I think, when I was out there, I was just — I mean, leading up to the race, they allowed me to put in so much more training than I would have been able to on my own because I did a lot more workouts than I would have and I recovered a lot better than I could if I don’t see those people," she said at the post-race press conference." ALLIE KIEFFER, A SUB ELITE AND FORMER COLLEGIATE ATHLETE, JOINED OUR PROGRAM AND FINISHED IN 5TH PLACE. 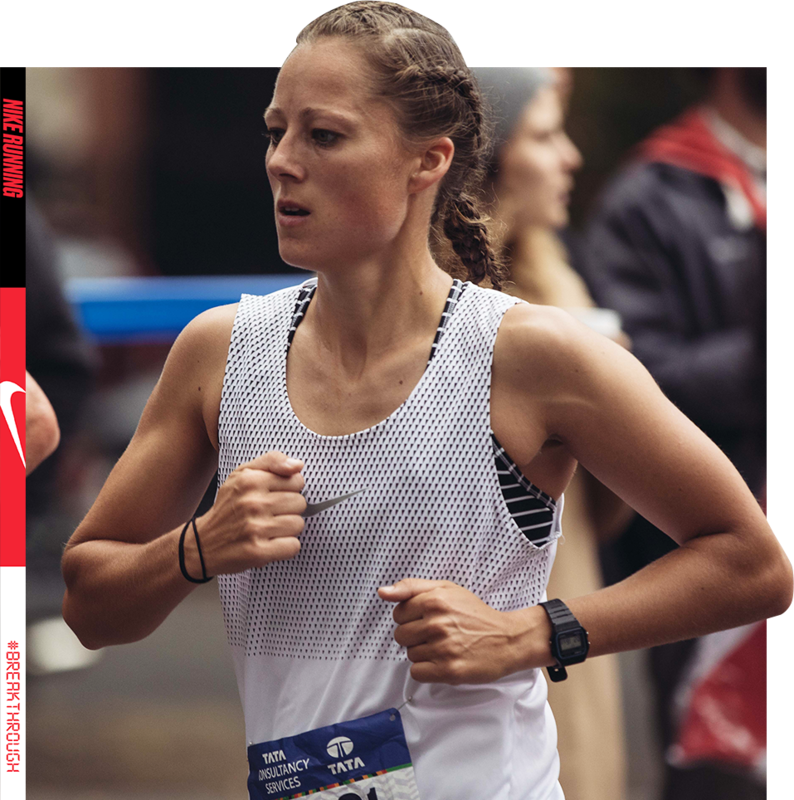 WHEN ASKED DURING A NATIONAL PRESS CONFERENCE POST-RACE, SHE CREDITED NIKE FOR HER ACHIEVEMENT."KIEFER HOWEVER WAS ACCEPTED IN THE NIKE PROJECT MOONSHOT, AN OFFSHOOT OF THE BREAKING2 PROJECT, WHERE LOCAL ATHLETES WERE GIVEN EXTRA RESOURCES TO HELP THEM PREPARE FOR NEW YORK. "IT WAS LIKE A SEMI SPONSORSHIP. SO, THEY HELPED ME A LOT IN THE BUILDUP AND REALLY MADE IT POSSIBLE FOR ME TO SEE A MASSAGE THERAPIST, DO STRENGTH TRAINING, AND I FELT KIND OF SPONSORED. SO THAT WAS REALLY NICE. AND I THINK, WHEN I WAS OUT THERE, I WAS JUST — I MEAN, LEADING UP TO THE RACE, THEY ALLOWED ME TO PUT IN SO MUCH MORE TRAINING THAN I WOULD HAVE BEEN ABLE TO ON MY OWN BECAUSE I DID A LOT MORE WORKOUTS THAN I WOULD HAVE AND I RECOVERED A LOT BETTER THAN I COULD IF I DON’T SEE THOSE PEOPLE," SHE SAID AT THE POST-RACE PRESS CONFERENCE." 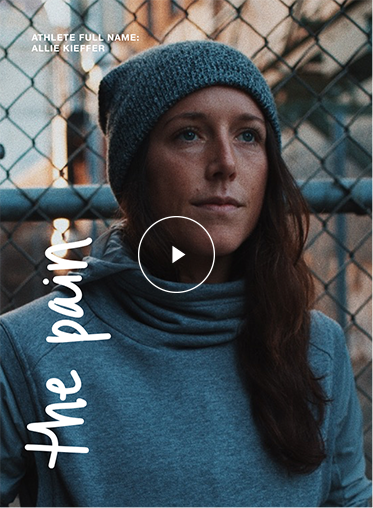 Local athlete stories took over the city page, social channels and app platforms through short films and editorials to inspire the city to #BREAKTHROUGH. Throughout the weekend, consumers shared their #breakthrough moments on social media through our digital generator and received access to coaching, experiences and product ot help them achieve their best. 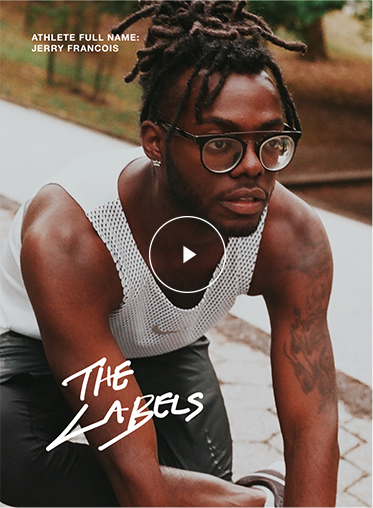 To launch the VaporFly Elite, New York City NRC members were awarded first access, through their app, to the exclusive footwear to gear up for race day. Upon reserving, members were delivered special packaging, 1:1 service and access to a Q+A with Eliud Kipchoge. Runners joined Eliud Kipchoge and NRC Coaches at Jack Rabbit for a Q+A and 3-mile run in Central Park to prepare for race day. 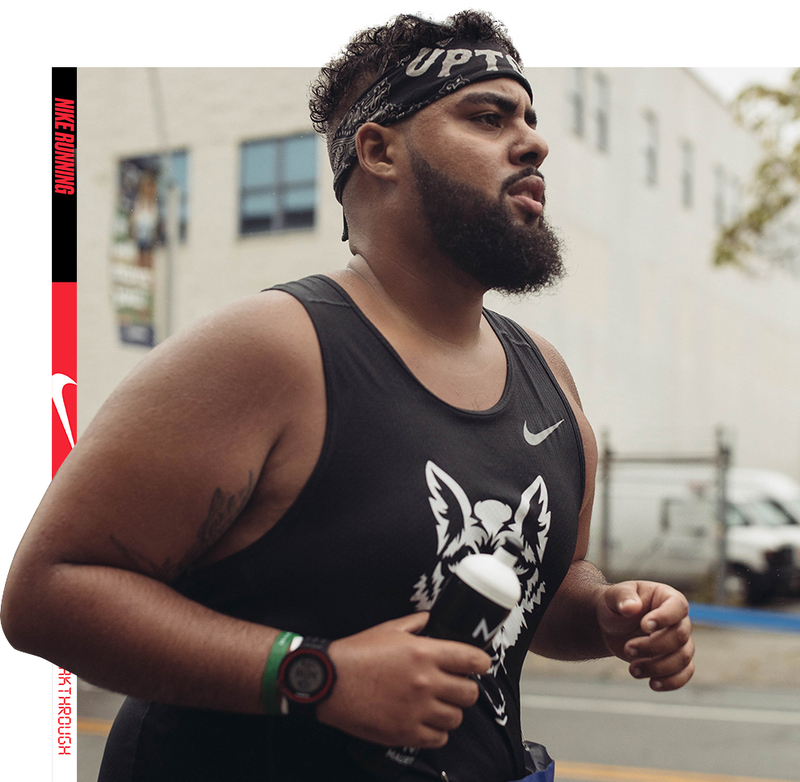 Joe DiNoto, founder of the Orchard Street Runners, partnered with Brooklyn Track Club to lead a #Breakthrough Shake out run in the heart of running crew culture, the lower east side. Audacious. Crazy. Impossible. Hard...Really Hard. #BREAKTHROUGH Moments don’t come easy. 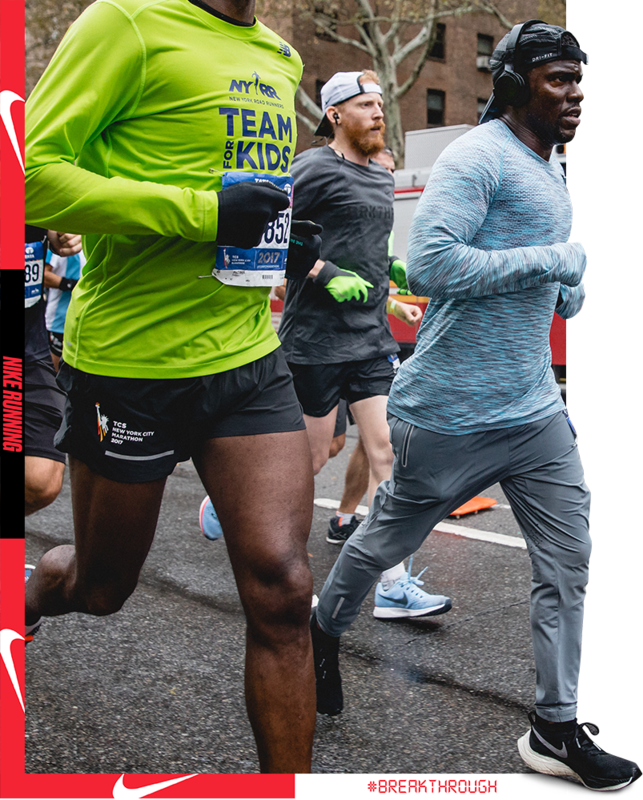 On July 29th, Kevin Hart announced his #breakthrough of running the New York City Marathon. Determined to "inspire and motivate people to realize we all can do whatever we put our mind to." 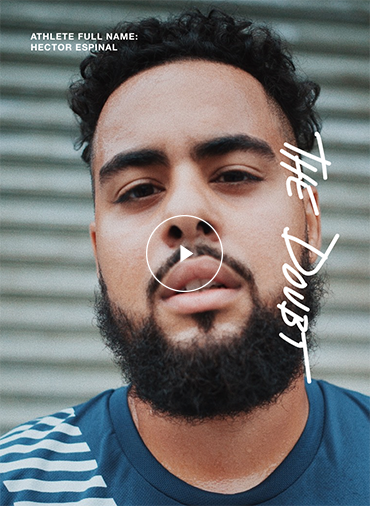 As Kevin took on his 16-week journey, Nike was there to support Kevin with product, coaching, mentorship and everything in-between. Check out Kevin’s journey to the finish line below. Marathon winners Shalane Flanagan and Geoffrey Kamworor joined marathon finisher at Jack Rabbit Sports for a celebration including a Q+A, autograph session and medal engraving for Nike+ members. Key accounts throughout the marketplace provided elevated in–store experiences with interactive services and a premium visual presentation of Zoom Family products. Throughout the weekend the Niketown New York’s Runner Hub was visited by Elite runners and NYCM participants making NIKETOWN a stop on their marathon journey. Consumers were encouraged to define and declare their break through with a custom break through photo experience and timestamp wall and a special tote bag including a nutrition pack provided by Nike+ was rewarded as a gift with purchase of Zoom FW and any SMU product.  The Project Moonshot NYC Marathon Training program was a game changer. Rather than focusing on scale, obsessing the details of a holistic program for 120-150 people saw tremendous gains for athletes and our ability to #breakthrough with achievement stories. In addition, consumer paid for the service. The program unlocked our potential to offer more and connect with consumers that are avid buyers. The Zoom Family of Products and SMU apparel was in high demand. Low inventory levels and shipping issues prevented the marketplace to truly push the limits of converting at retail. We should continue to obsess product assortment, allotment, and consumer unlocks for key running moments in the future. Runners want and need the product early to gain confidence before wearing on race day. Lead with local athletes from the community. 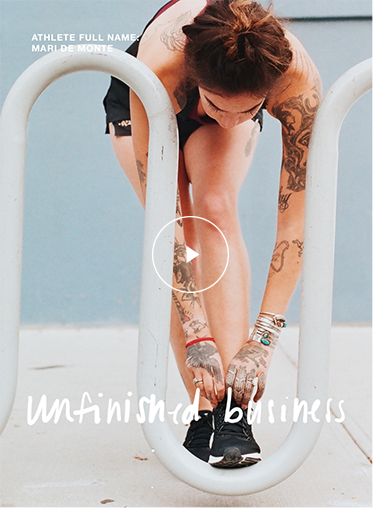 Our digital and physical OOH campaign highlighted members of the NYC running community. Our stories were diverse between gender, race, ability and ambition. This sparked record high engagement and conversation through all channels and made our brand highly visible. Consumers want access but we need to train them on where to look to get it. A push notification or inbox push is up and gone in a second. We need to do more to ensure our message is out and understood by the masses when unlocking coveted product. Prepare for the Podium. In hindsight, we should have done more to celebrate the achievement of athletes after the race digitally. Shalane Flanagan, Geoffrey Kamworor, Allie Kieffer, and many others shocked the world with their finish. In the future, we should prepare for the underdog and capitalize on it.